Depression claims are for those individuals who experience depression as a consequence of someone else’s negligence within their employment. If you are experiencing workplace stress it is important to speak to your employer as soon as possible. Furthermore, please visit our Employment Law page for extra information on this topic. It is important to seek anxiety help from a medical practitioner immediately. There are many reasons why depression can occur due to work. For example, you may be enduring an excessive workload or perhaps you are a victim of bullying or harassment. For more information on this, please visit our Stressed at Work section. At Bloomsbury Law, we appreciate that all cases are different. We will listen to your claims and answer any enquiries you may have and advise you on your next steps accordingly. 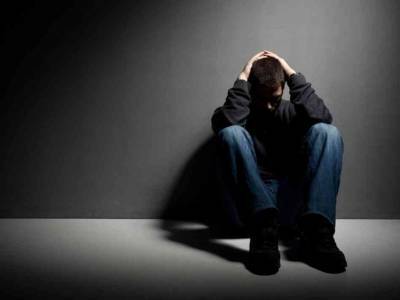 Depression is very difficult and we are sensitive when working with people who suffer from such severe despondency and while we cannot cure you of depression, we will do our best to get you the highest level of damages which can get you the medical help you need and put your mind at rest.